Vue.js offers a lot of possibilities regarding changes to the DOM. Also, Vue offers custom components and directives which are very useful when a specific task needs to be done. 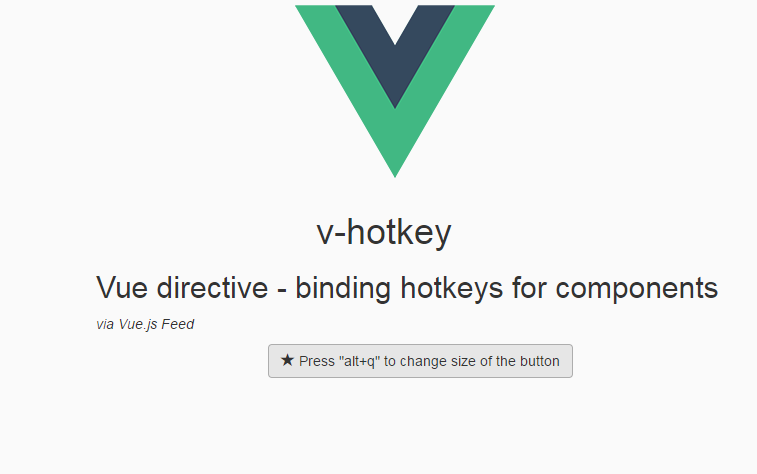 A good example of Vue's possibilities is the directive v-hotkey which allows the user to bind hotkeys so when triggered a specific action will take place, e.g. hide elements when pressing the buttons 'ctrl+p'. To see what we are talking about head to the live demo page and use your keyboard! To find what you need to get started head to GitHub where the source code of this project is available.